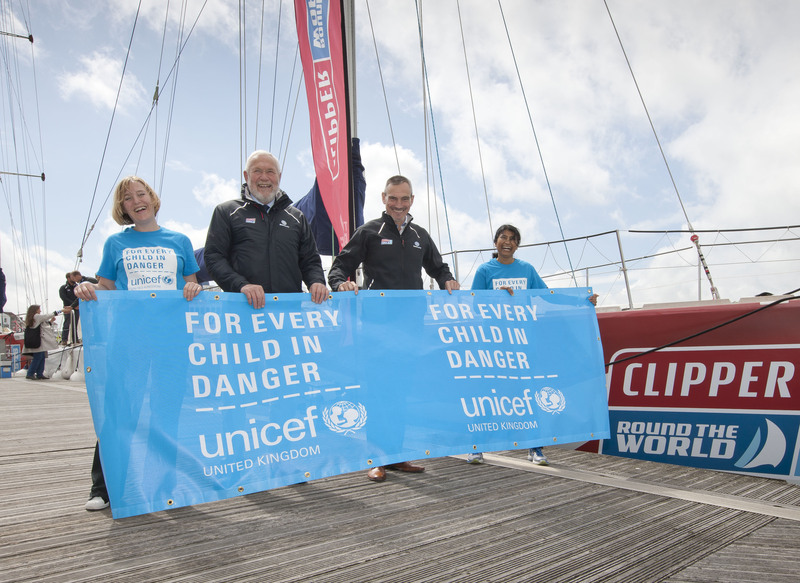 The Clipper Round the World Yacht Race has revealed that Unicef UK will extend its official race charity partnership to include the 2017-18 edition. More than 700 international crew members and Clipper Race supporters will be encouraged to fundraise for Unicef, the world’s leading children’s organisation, during the Clipper 2017-18 Race. This will be the second consecutive partnership between the world’s longest ocean race and Unicef, who are already working together to help make a safer world for children. Clipper Race CEO, William Ward said: “The Clipper Race is committed to a long-term fundraising partnership with Unicef so I am very pleased to be announce that our partnership is extending to include the 2017-18 edition race. 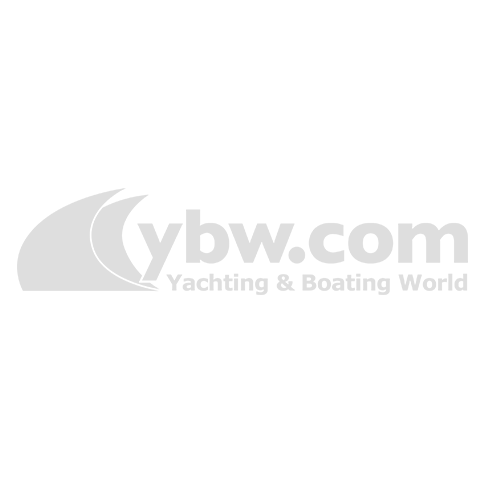 Becks Bohling, head of public fundraising at Unicef UK, said: “We are delighted to have been chosen as the official race charity for the 2017-18 race and to continue our relationship with the Clipper Round the World Yacht Race. The Clipper Round the World Yacht Race covers 40,000 nautical miles and takes almost a year to complete. As well as being the longest ocean race in the world, it is also known as one of the planet’s toughest endurance challenges. More than 700 crew members, representing 44 different nationalities, are competing in the current, 2015-16 edition of the biennial race. 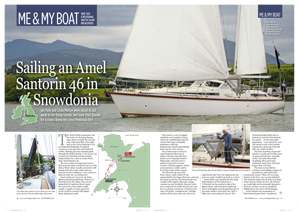 An incredible 40 per cent of crew have never sailed before they sign up to take part and complete a rigorous training process to prepare them for the journey ahead. The fleet of twelve identically matched ocean racing yachts set sail from London on 30 August 2015. The race has recently arrived at its first stopover in Rio de Janeiro, Brazil and will continue on via Cape Town, Sydney, Da Nang-Vietnam, China’s Qingdao, Seattle, Panama, New York, Derry-Londonderry and Den Helder in the Netherlands before returning to London in summer 2016. To find out more about 2017-18 race fundraising activities and to get involved, visit clipperroundtheworld.com.